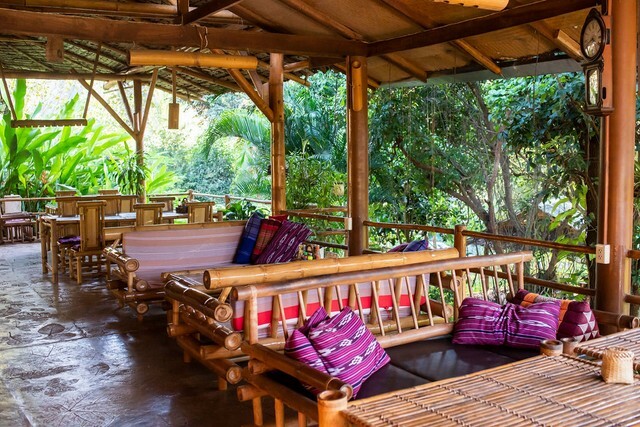 The Hot Coffee is a bed and breakfast resort where you can just relax, or go on adventure side trips without feeling guilty about how you spend your money. 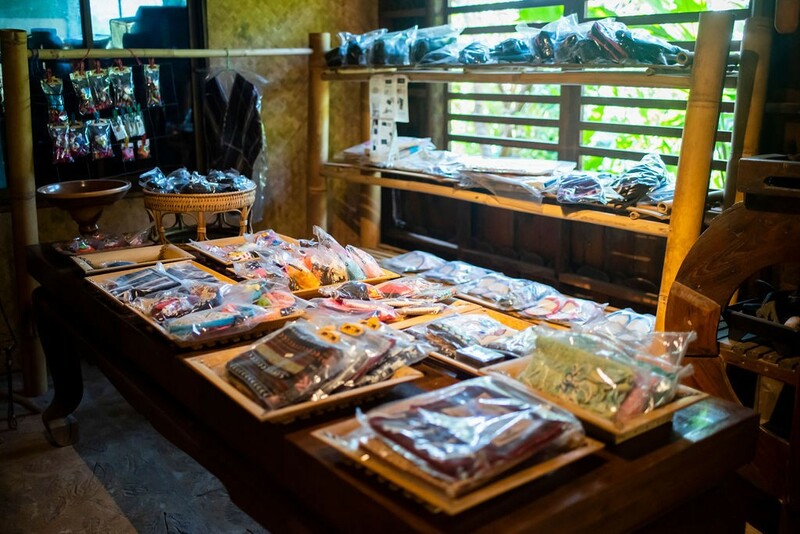 All Money you spend for food, accommodations, souvenirs, and activities is directly used in the children’s home blow the Hot Coffee. 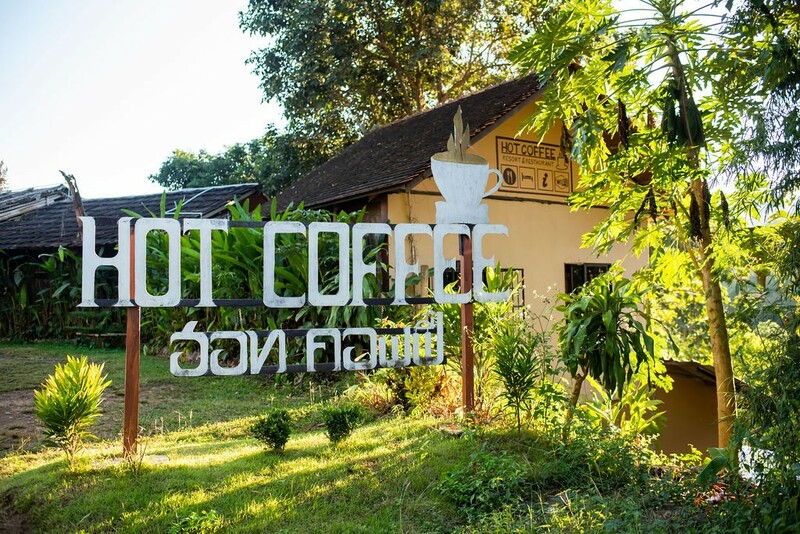 The Hot Coffee is a social enterprise initiated by the Rain Tree Foundation which is dedicated to improving the lives of poor and underdeveloped communities in northern and southern Thailand. 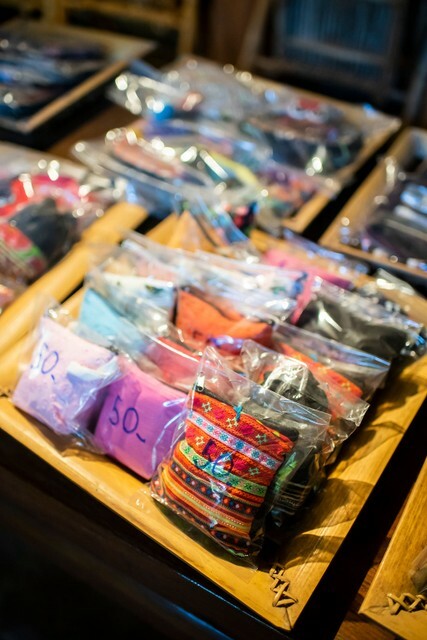 Hot Coffee Guesthouse & Resort supports a Children's Home which is located in close range of the resort's facilities. A visit can be arranged in coordination with the Hot Coffee staff. We want to ensure that both, the children don’t get disturbed and not becoming a human zoo but also that our guest getting an insight view of the Rain Tree Foundations work. 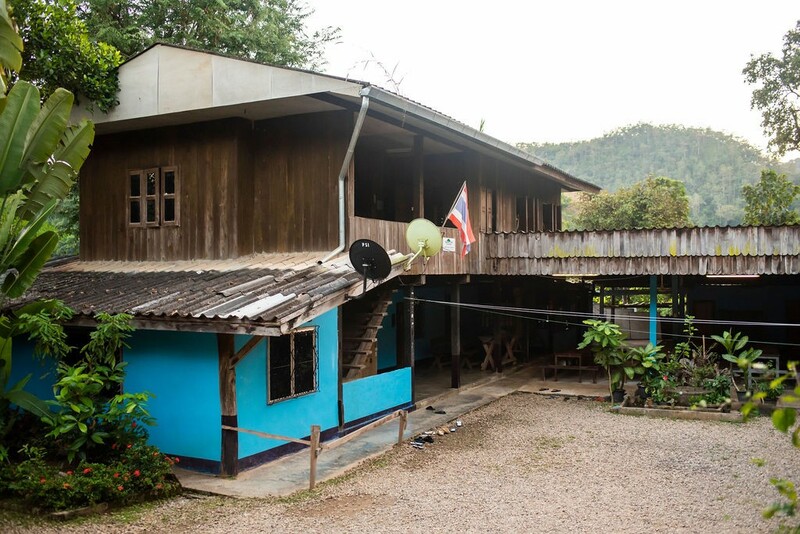 All Money you spend for food, accommodations, souvenirs, and activities is directly used in the children’s home below the Hot Coffee. Provide teaching and training that provide a way of thinking and doing that helps the poor learn to become self-sustainable. Who is Hot Coffee for? 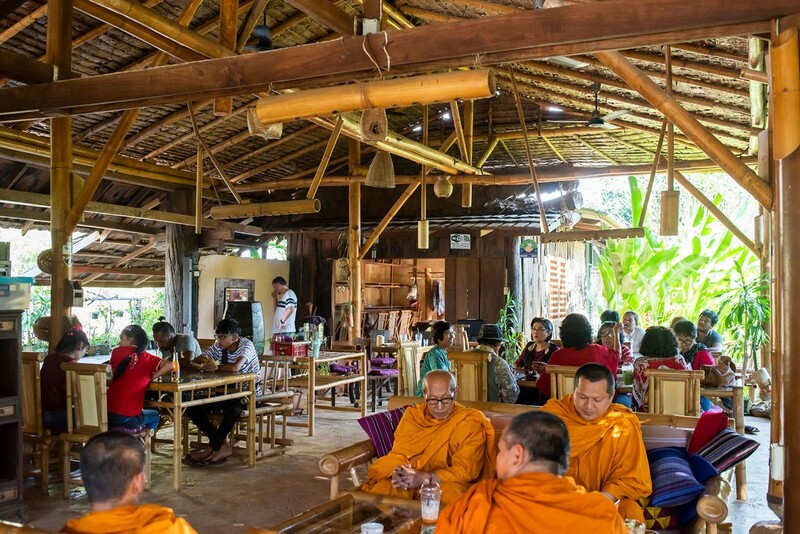 Hot coffee is for Thais and as well as foreign visitors who want to come for breakfast, lunch and dinner or just stop by for cold or hot drinks on the way to their destination. Hot Coffee is also an ideal place for people who want to come for a relaxing time, enjoying the country side and enjoying activities such as rafting. 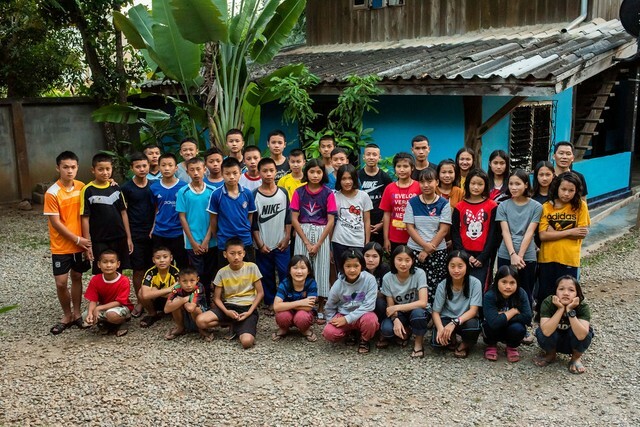 While enjoying Hot Coffee they are also supporting a good cause, the Mae Na Chorn children's home. Hot Coffee Guesthouse & Resort serves Thai dishes for breakfast, lunch and dinner: all at very reasonable prices. 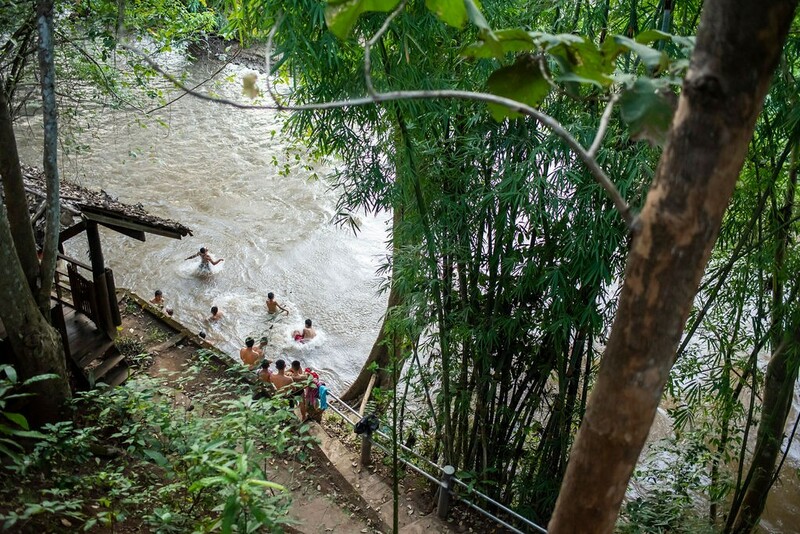 What kind of activities can visitors expect? 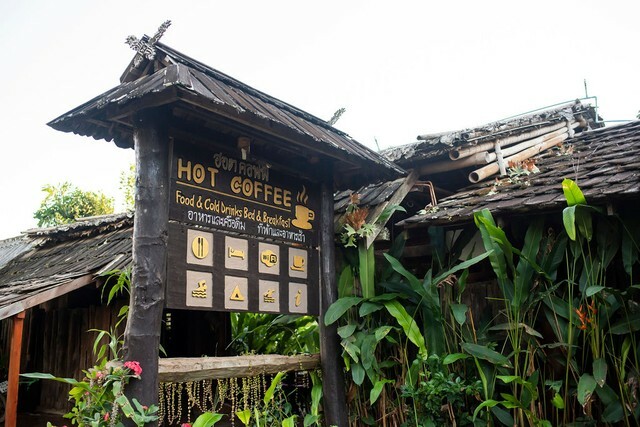 Through local tour operators, Hot Coffee helps to organize different activities such as bamboo rafting, elephant camp visits, Hill Tribe visits, exploring Emerald Lake & Doi Inthanon as well as individual and customized tours. The Hot Coffee does not sell tours but assists and help our guest to find the perfect activity for their stay. 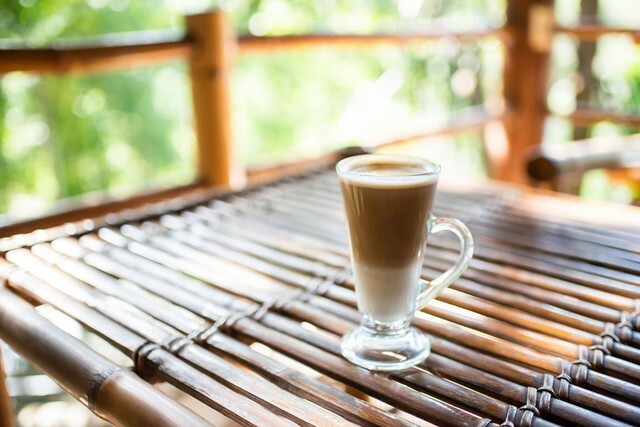 Hot Coffee offers accommodations that allows visitors to stay for one or more nights - either for adventure or just to relax. 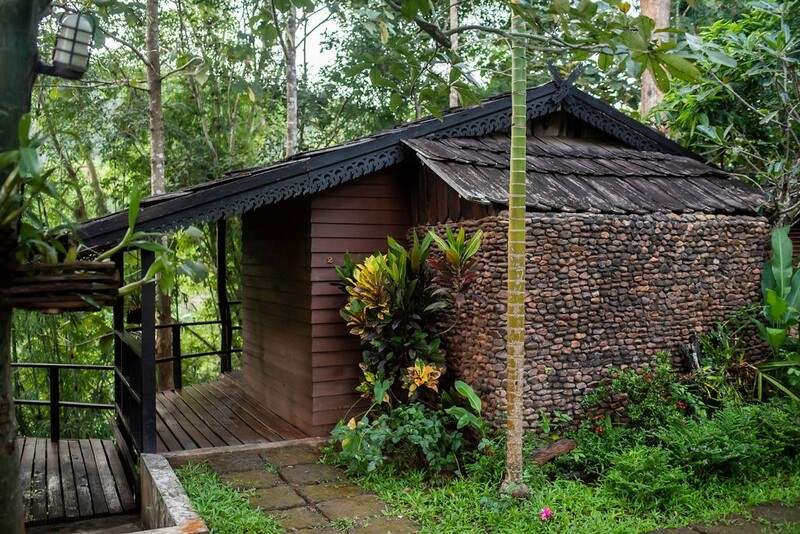 Type of accommodations range from open air, to bungalows that comes with or without showers. For bigger groups of young people or students on a field trip there is also a tent ground available. 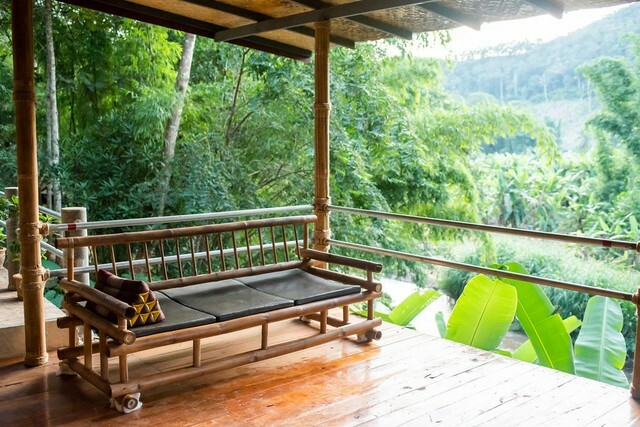 Hot Coffee Guesthouse & Resort is located in the Doi Inthanon area, southwest of Chiang Mai. 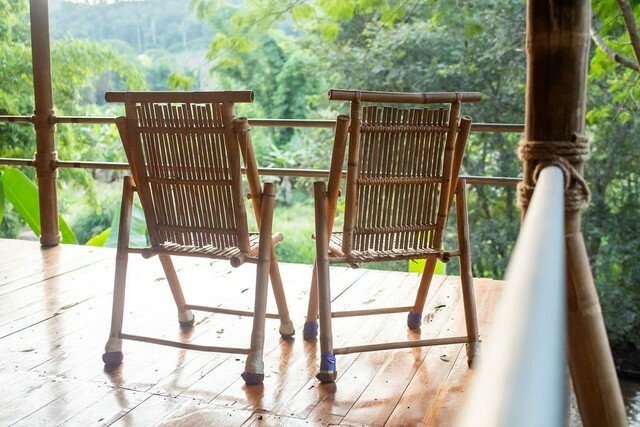 You cannot miss it, when you are on the south-route Chiang Mai - Mae Hong Son (or the other way round). See also our contact page.